The third principle of the rhizome in Deleuze and Guattari's A Thousand Plateaus is multiplicity. I'm still struggling with this concept, but I am forming a clearer image of what it means for me and my classes. Each person in a class, students and teacher, is a rhizome, a multiplicity, and as such, they are not reducible to a single term such as student or teacher, though that reduction may have some temporary utility as a convenient shorthand. Deleuze and Guattari note this convenience in their witty opening to ATP: "Why have we kept our own names? Out of habit, purely out of habit. … To render imperceptible, not ourselves, but what makes us act, feel, and think. Also because it's nice to talk like everybody else, to say the sun rises, when everybody knows it's only a manner of speaking. … We are no longer ourselves. Each will know his own. We have been aided, inspired, multiplied" (ATP, 3). Isn't that clever? A name serves not to reveal us to others but to hide us, "to render imperceptible … what makes us act, feel, and think." How does a name do that? By reducing the multiplicity of any person to a single point, a label, a name that deceives us into the belief that we know that person if we know their name. All names, even numbers, are expedient fictions, a shorthand that allows us to quickly navigate the world, but we must always be watchful, sensitive to the multiplicity clustered about the pinpoint of each name. "The number is no longer a universal concept measuring elements according to their emplacement in a given dimension, but has itself become a multiplicity that varies according to the dimensions considered (the primacy of the domain over a complex of numbers attached to that domain). We do not have units of measure, only multiplicities or varieties of measurement" (ATP, 8). When we say that this is John, an A student, and this is Mary, an F student, then we have reduced complex multiplicities to a few features in a very narrow context. Neither is course content reducible to a few bullet points on a PowerPoint. Like people, knowledge is a multiplicity, connected to all else, and any boundary between this knowledge and that is, at best, an expedient fiction. 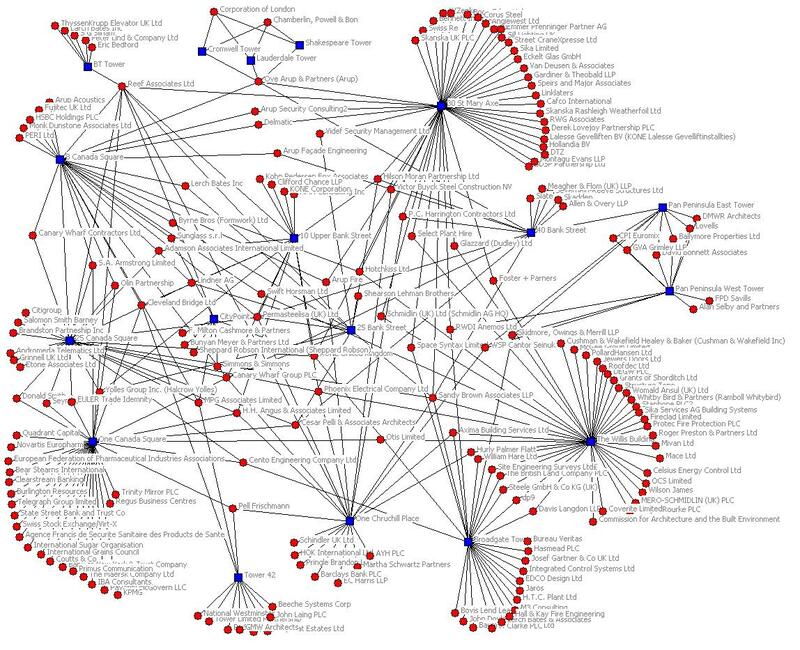 As teachers, we must be most sensitive to the connections between knowledge and our students, recognizing that each connection is likely different, a multiplicity of connections. Each student is an assemblage of unique intellectual, emotional, social, sexual, religious, economic rhizomes that interconnects and interplays with the course content rhizome in its own unique way, and then that resulting assemblage interconnects more or less with all the other class assemblages, including the teacher's, to create a unique class assemblage that makes this ENG 1101 course different from any of my other ENG 1101 courses now, past, or future. This reminds me of Shunryu Suzuki's wry comment in his book Zen Mind, Beginner's Mind: "In the beginner's mind there are many possibilities, in the expert's mind there are few." 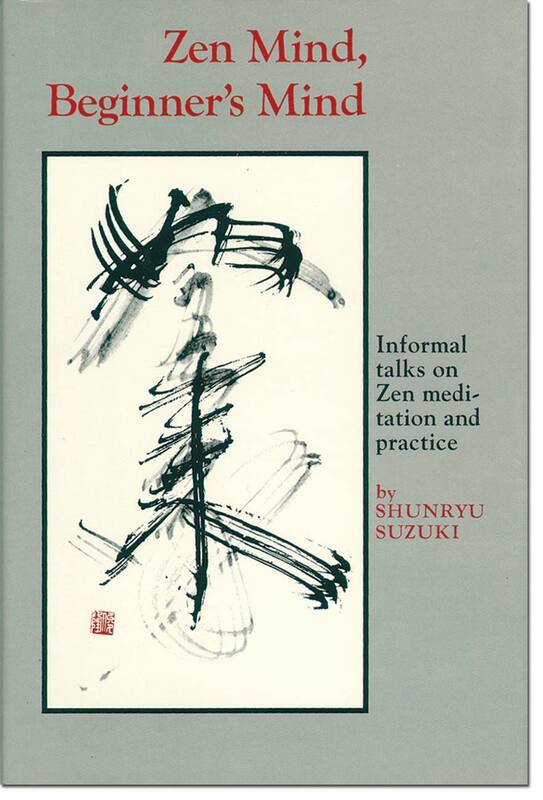 I don't believe that Suzuki is attacking expertise; rather, he is noting that expertise often depends on the facility of the expert to reduce the complexities of a situation to a few options for quick resolution or clarification. Expertise, then, may permit the expert to move quickly into and out of a situation, but it also blinds the expert to the swirl of multiplicity around the situation. I don't know if reductionism is necessary for negotiating reality, but I'm sure it is a convenient habitual practice. The problem is that we forget that it is a fiction, a powerplay to gain physical, intellectual, political, social, religious, aesthetic control over reality, but it is not reality. Students are not students. They are so much more. Both teachers and students must be sensitive to the multiplicity of each other, even as we construct the fictions, the mantras, the formulas that help us through daily life. This makes me think of the available spectrum of light. We see only a narrow bit of the total spectrum, but it is foolish of us to think that there is nothing else to see. What would we see of the world if we could process the total spectrum? Reductionists foolishly limit the rhizome just to what they can see; however, the rhizome, any rhizome, is infinitely rich, able to elevate and challenge our minds. The available light spectrum is, of course, sufficient to go to the grocery store or to take a test, but the spectrum is wide, even wider than we suspect. What could we see at wavelength -1? We territorialize the rhizome, perhaps we must, but we must always be ready to follow the deterritorialization. As Deleuze and Guattari note: "It is not enough to say, 'Long live the multiple.' … The multiple must be made, not by always adding a higher dimension, but rather in the simplest of ways, by dint of sobriety, with the number of dimensions one already has available—always n - 1 (the only way the one belongs to the multiple: always subtracted). Subtract the unique from the multiplicity to be constituted; write at n - 1 dimensions. A system of this kind could be called a rhizome" (ATP, 6). Reductionism always leads to impotence, to the dryzome of the thing being reduced. Reduction of a frog to its constituent parts with a scalpel always kills the frog. Reduction of the frog with language conceals fifty million years of evolution, ecosystems, and your own education. As Wordsworth noted in his great Ode: "To me the meanest flower that blows can give Thoughts that do often lie too deep for tears." As Pirsig noted in Zen and the Art of Motorcycle Maintenance: "For every fact there is an infinity of hypotheses." All rhizomes proliferate, they wallow in promiscuity, assemble, collapse only to reassemble again. "When rats swarm over each other" (ATP, 7). All students, all teachers, all systems of knowledge are bounded infinities, are assemblages of rhizomes. In classes, they are legion, infinity compounded infinitely. Writing teachers, then, must accept that any forms are provisional, expedient fictions to perform specific tasks within specific contexts. They are not eternal. The perceptive teacher must be open to the interplay of even the most formalized of structures with students. We must be able to follow the rhizome, "the line of flight or deterritorialization according to which [rhizomes] change in nature and connect with other multiplicities" (ATP, 9). That's where all the fun is.